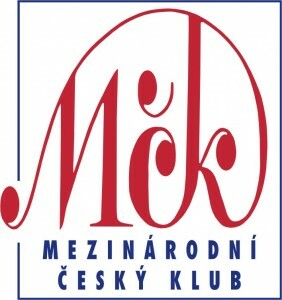 ICC is a civic association that publishes the Czech Dialogue in addition to other activities with a similar purpose – to unite Czechs abroad with those who live in the Czech Republic. The association is composed of those who desire to preserve? The Czech cultural heritage at home and abroad and who wish to communicate with Czechs all over the world. It publishes books, texts and the web­journal Czech Dialogue. It also organizes a series of educational, cultural and social activities, published books about Czechs abroad and produces documentaries films called Czech Roots. Therefore the Association and the journal constitute a platform for exchanching opinions or for procuring interesting professional or personal contacts Among our members are those who frequently visit the Czech Republic, or those to return home to stay, or those who never left the country – all those who are patriotic and are interested in culture, travel and free exchange of opinions and experiences. Our members are united by a healthy patriotism combined with cosmopolitanism. They believe that those two terms are NOT mutually exclusive. 3) Outings and trips in the Czech Republic or visits to meet Czechs in other countries. We make it possible to view the Czech Republic „from the outside“.